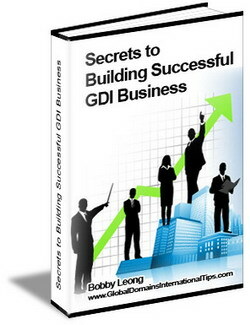 Browse > Home / GDI Articles, GDI Tips / Places to grow your Multi-Level Marketing business. Who are the best people and where are the best places to find people to join your MLM business? 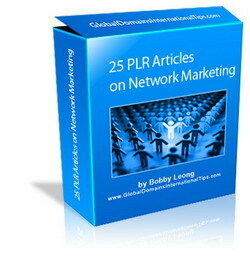 Multi-level marketing or network marketing success it normally at its best when you maximize the people of the network plan which means you earn income off the work of others. As such to be successful you will need to grow a team of people, partners or what is often referred to as a down line. Although general advertising can be effective, experience shows that there are certain types of people who are either more receptive to your business proposal. Who are these people and why should you target them? 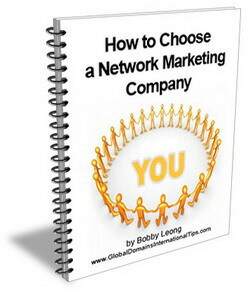 One of the first places you should look at is people who are already in some form of network marketing program. The reason is obvious – you don’t have to over come false notions of pyramid marketing or other network marketing falsehoods told by people who don’t understand laws of rewarding hard work and the benefits of network marketing. (You would think with some of the largest multi-nationals in the world now involved in network marketing some people would realize that MLM is a modern economic reality, but still there are hanger’s on who believe in old industrial models of employment until their bubble is burst when their life time loyalty is blown with retrenchment and lost of their retirement income). People who are already in network marketing can with the right product just transfer it straight to their already existing network. 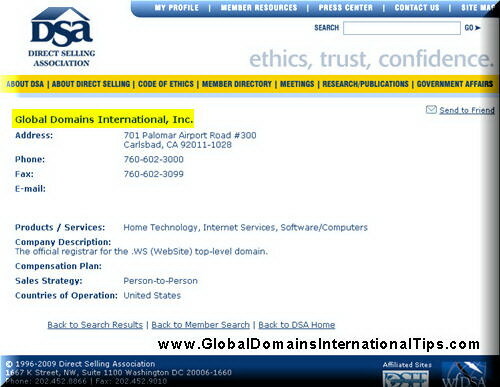 For example – Global Domains International which offers web hosting and domain names package in a network marketing frame work is very popular with other participates of network marketing programs because it provides their down line with a tool they can use to help market their primary MLM product or service. Less training is needed. Because these people are already in network marketing and used to the concepts and practices. Further they already have an entrenched down line to market to. Another place is to take the ‘Wall Street’ approach. You may remember the popular film in the 80′s about greed and Gordon Geeko and how by capturing the whale meant higher income. The same is true in the MLM world. Capture a whale who already mass markets and your MLM could explode. These people already have a list of people normally in the thousands with which they can market an MLM program to. 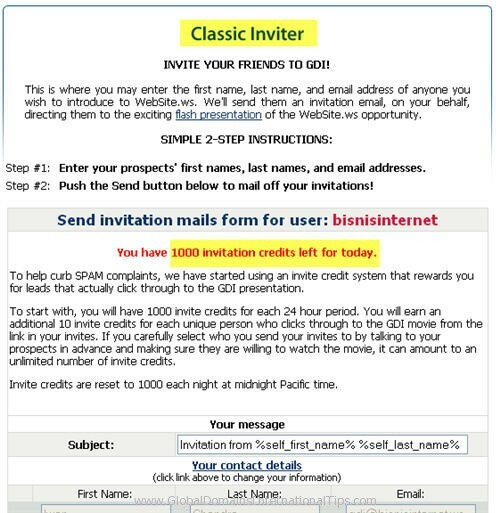 In fact if you are a list builder and you don’t have your own network marketing program with recurring income (like GDI) that you are also marketing to your list you must have rocks in your head, because your missing out on an easy second income. As you know the older you get the harder it is to make friends. We become introspective and less trusting. Teenagers are natural network marketers. The love the latest techno gadget and naturally ‘market’ to one another all the time – peer pressure and other similar factors mean that if a young person has something that’s popular then you can expect the others in the network to be assaulting their parents wallets demanding to be part of the latest cool thing. Things like Ipods were mainly marketed and gain huge popularity by WORD OF MOUTH. Word of mouth is still THE most powerful marketing in the world – hence why NETWORK marketing seeks to tap into this concept. Young people are also looking at ways to earn extra income without too much labor – with study, uni. and parties taking most of their time – working at a low rate of pay at a takeaways is not the most appealing way to earn money. How much easier to earn money while out at parties and socializing with friends. People who are fustrated with their life or job are the final group of people you should target. Often these people are looking for something different and at least the promise of escaping the rat race. They will normally be willing to devote their spare time to achieving these goals. People who want to start a business, but don’t have the buy a franchise or similar business. If you start with these four groups you may find your MLM program having more productive results.